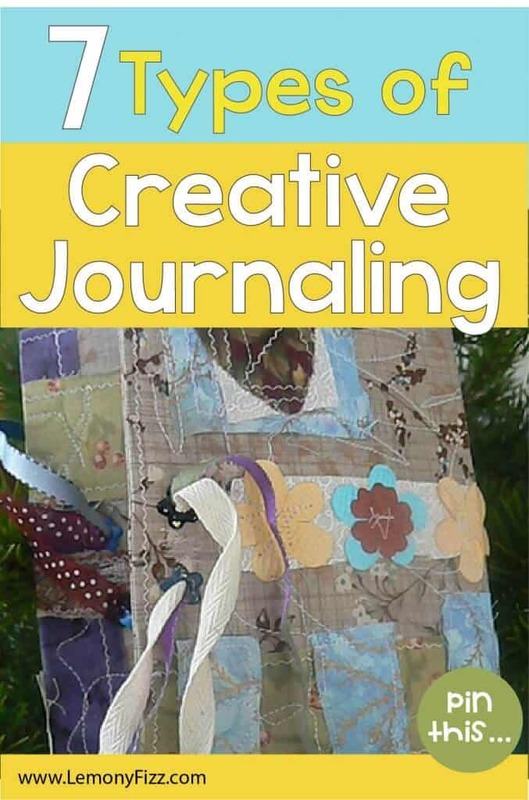 Did you know there are several different types of creative journaling? If you’re looking to nurture and boost your creativity, it can be beneficial to experiment with different styles of journaling. So, what are the different types? Below, you’ll discover just 7 types of creative journaling and the benefits they can deliver. Written journals tend to be the most common type of creative journal. Whether you opt for free-writing, or you use it to simply jot down your experiences and thoughts, a written journal can prove useful for all creative types. It’s worth noting that a written creative journal is different from a traditional journal. While you’re still using it to write in, you’re not using it to get your feelings out or talk about your day. Instead, you’re using it for inspiration and to record ideas, thoughts, and feelings which may ignite your creativity. 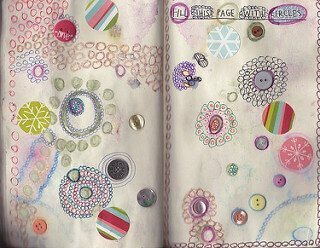 An art journal is perfect for artists and graphic designers. Used to draw, paint, or attach cuttings out of newspapers and magazines, this type of journal can really get the creative juices flowing. The magazines that are available for this type of creative journaling are amazing. There are also a huge amount of online resources to help you get started and to provide inspiration. A scrapbook is one of the easiest types of creative journaling you can do. You simply cut out images, quotes or anything you find inspiring and stick them into the journal. You can look over all of the things you’ve stuck into the scrapbook whenever you need a little inspiration. This is one of my favorite ways of journaling. It takes very few words and the images can speak for themselves. 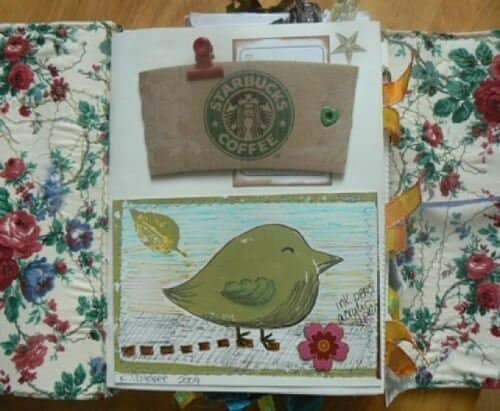 You can add a few embellishments or make each page a work of art. 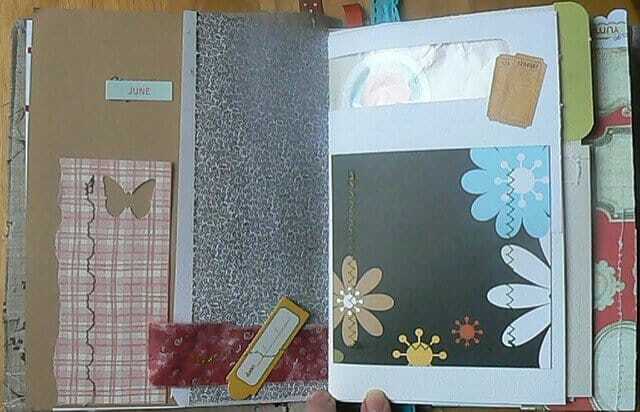 Then you can use the scraps for a hand built one of a kind journal. This type of journal is made up of all the different scraps of your daily life. 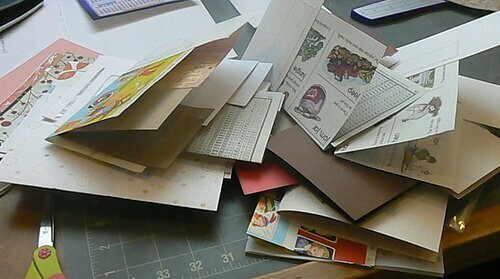 You can save and use pieces of scrapbook paper, envelopes from gifts or even your bills, and other everyday papers. Coasters and wrapping paper are two of my favorite pieces to add. I’ve even added paper coffee cozies. It’s all about what will remind you of a day, event, or what catches your eye. Another type of creative journal which can help trigger and nurture creativity is a prompt journal. This is basically a journal which asks you questions each day. You can either pick these journals up online, or you can create one yourself. 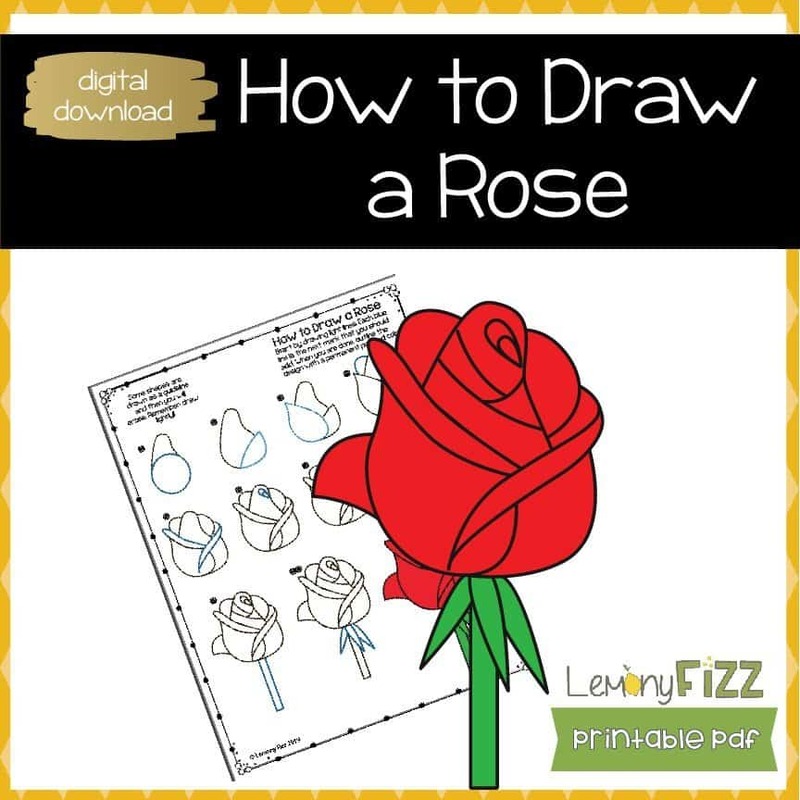 This one is my all time favorite and I bought copies for my sisters, kids, and friends! Mind mapping is a fairly new journaling technique which can work wonders for creative people. It’s a visual style journal, similar to scrapbooking. However, rather than cutting out random images and sticking them in the journal, mind mapping works by recording your ideas in a visual way. For example, write down the main theme of your idea, draw a big circle around it, then think of other ideas which relate to it. You then connect your sub ideas to the main idea, creating a mind map. These are just 7 types of creative journaling you can try out. Each has its own benefits and potential drawbacks which need to be considered. Think about the type you’re most likely to benefit from and remember, once you start it’s important to keep it up. 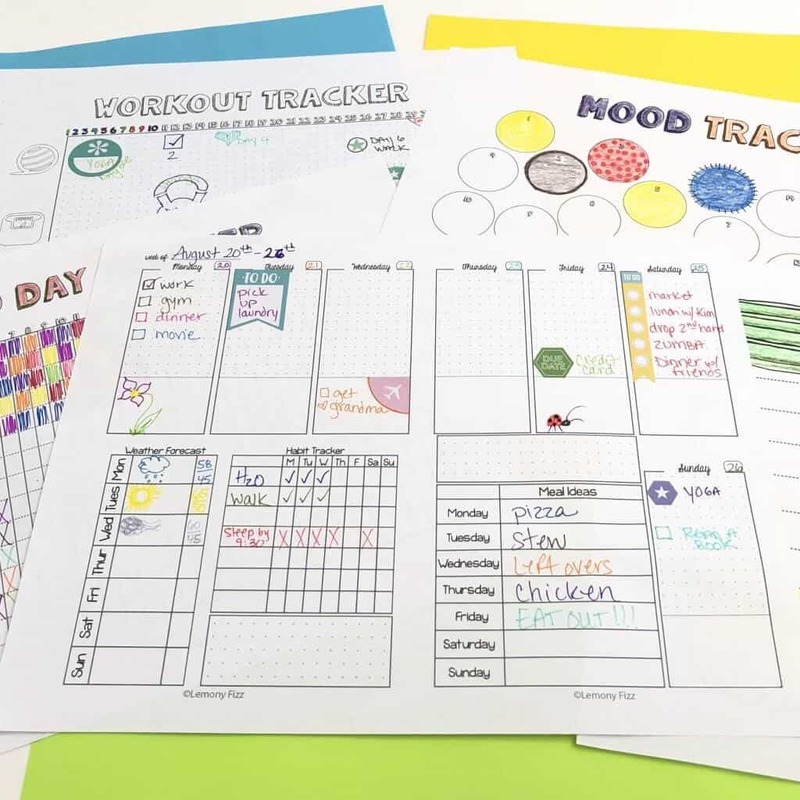 This is a type of creative journaling that you can use to document your day, keep track of your schedule and use to organize your life. 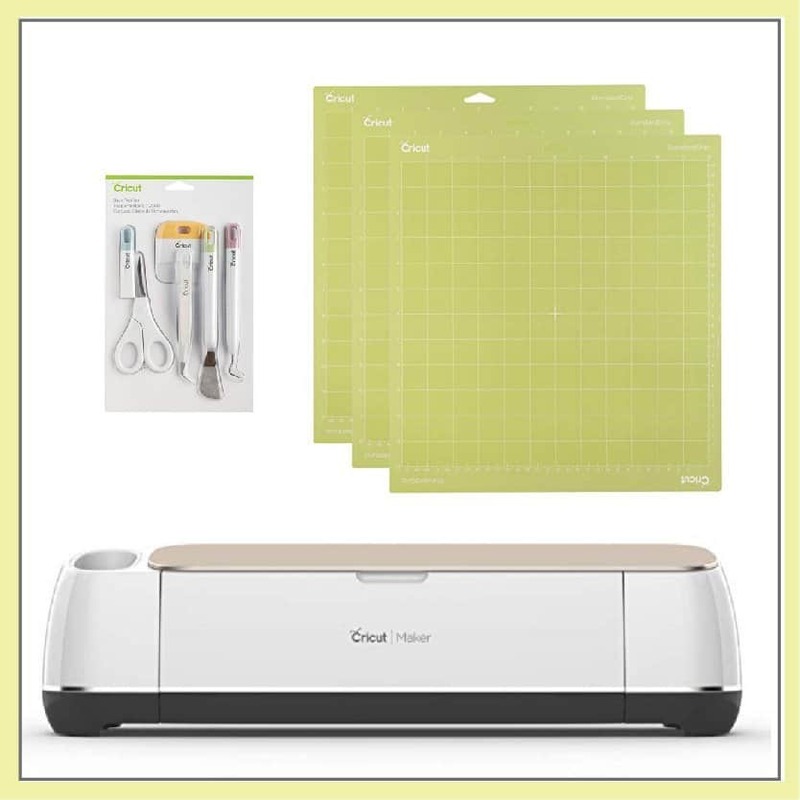 There are templates to get you started. Especially if you would like to have a weekly planner included or other more formal means of tracking your day to day plans. 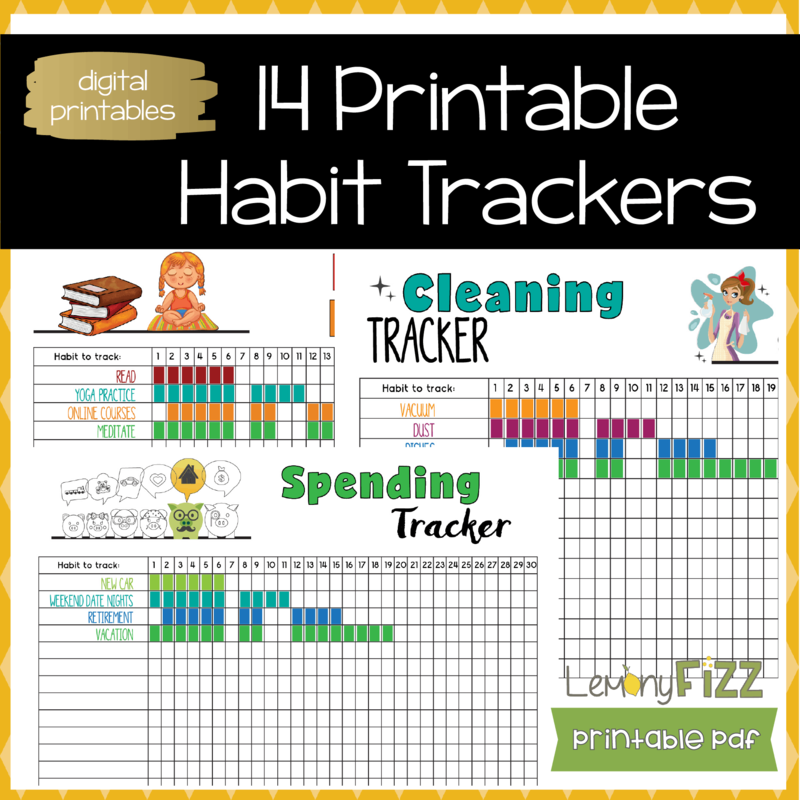 You can also add pages by gluing them in after you print a template. Usually, a bullet journal has a dot background to help you create uniform boxes, layouts, and keep your handwriting in a straight line. I use this one. And I also glue in printed templates, change pages with scrapbook paper, and doodle on other pages. What makes me feel creative? 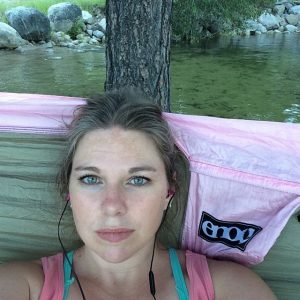 When was the last time I felt like myself? Remember, there are absolutely no rules you need to follow. A creative journal should never be forced into sticking to a certain structure or limited in any way. The above is some of the best ways to get started with one of the types of creative journaling. Often, starting the journal is the hardest part. Once you’ve actually made a start, it becomes much easier to keep it up and continue to nurture your creativity.